Harwell Innovation Centre is located in Didcot, England. 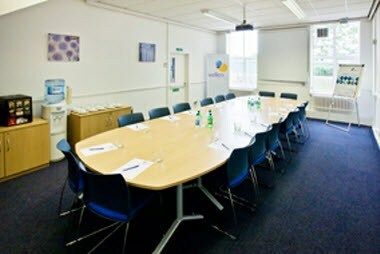 It is situated on the Harwell Oxford campus near Didcot, providing serviced offices, virtual offices and a range of conference and meeting room facilities, all designed to allow you to focus on the growth and day to day running of your business. 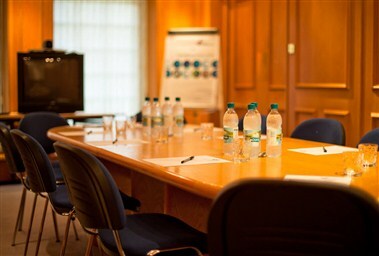 It consist of 4 meeting rooms which can hold up to maximum of 18 people.